Tottenham defender Ben Davies has turned down chances of his Wales teammate, Gareth Bale on his probable return to the Lillywhites from Real Madrid this summer. 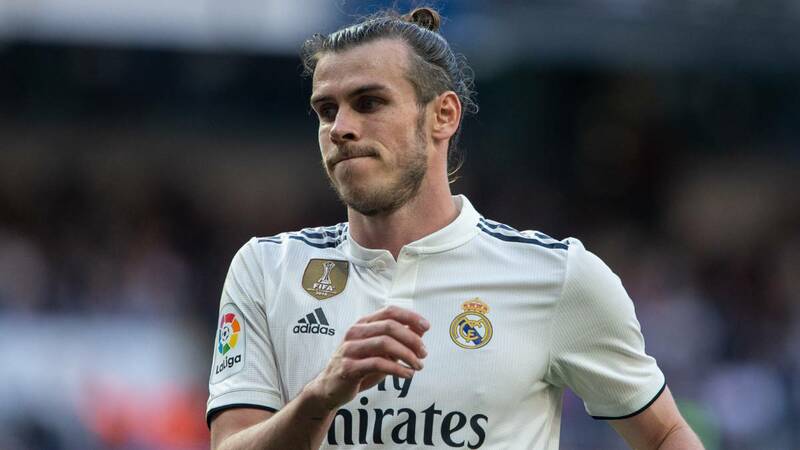 Bale has been jeered, criticised mocked for his performances at the Santiago Bernabeu with the Real Madrid fans absolutely going berserk regarding his persistent injury concerns and lack of solid performances when the team needs him the most. The Welshman has also struggled with his lifestyle in Spain and can hardly speak the language in so many years of life at the Spanish capital. 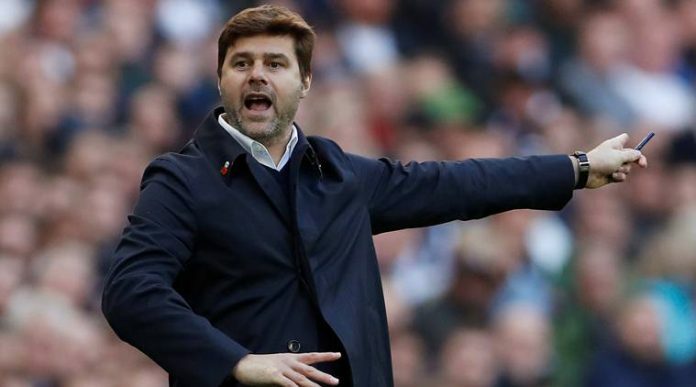 So there are strong rumours of him returning to English Premier League with his former club Spurs and even Manchester United and Chelsea have seemed interested to secure his signature. The Welsh Wizard was jeered abuses by the Los Blancos supporters when he was substituted for Marco Asensio in the 61st minute as Real Madrid fell prey to Barcelona in back to back El Clasico in the span of four days. 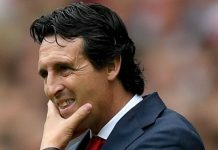 They were also humiliated with a thumping 1-4 defeat against Ajax who have knocked the consecutive three-time Champions League winner with a shocking result. The fans at the Bernabeu were again not pleased with the 29-year old as when he first joined the club they expected a lot of him and especially during their worst span of time the supporters expect him to do spark some magic but he instead stands like a figure of despair and disappointment. The jeers that came his way after the 0-1 El Clasico defeat was because of his poor performance at the Bernabeu where he only managed 20 touches despite playing for an hour. Santiago Solari’s men succumbed to successive El Classico defeat and also a humiliation against Ajax in the Champions League round of 16 as they also lost four successive matches at home since a long time in their history. Speaking exclusively to Sky Sports News, Bale’s agent Jonathan Barnett labelled the treatment of Bale by Real fans “a disgrace”. However, after his performance against Ajax, the fans are even more livid with the Welshman and it seems despite all the talks and speculation his career at the Santiago Bernabeu may be over sooner than expected. The Welshman has a knack of scoring goals in crunch fixtures especially in cup finals as he came up with a world-class overhead kick in the Champions League final against Liverpool last season. The 29-year old has been anything but consistent in his Real Madrid tenure, he has been bogged down with injuries on a regular basis and has fought back commendably but the fans want their star player to shine brightly whereas he is nowhere near to his former self. Breaking: Chelsea Superstar Looking To Extend Stay At The Club?